You will be transferred to our Customer Information Page. 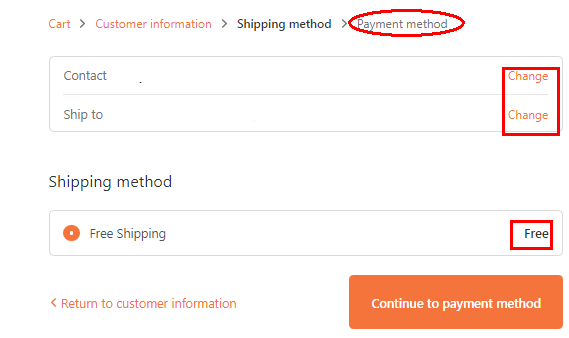 Continue by clicking “Continue to Shipping Method” button. Once everything is completed, click on “Continue on to Payment Method” click on the "Complete Order" button. You will be brought to a screen that provides an order summary together with an on-screen order confirmation. You may still check out even without a PayPal account. 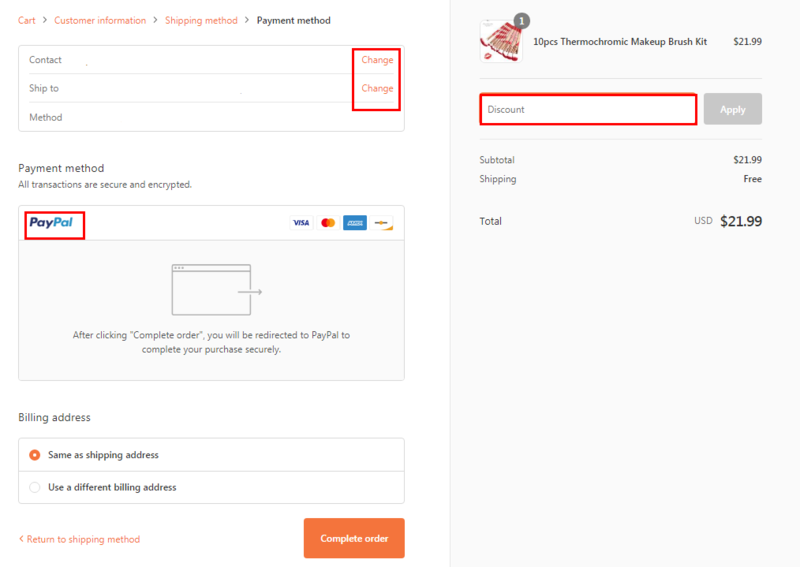 Please click on "Pay with Debit/Credit Card"
After you choose Credit Card as your payment method on the payment method page, click "Complet Order "
3. 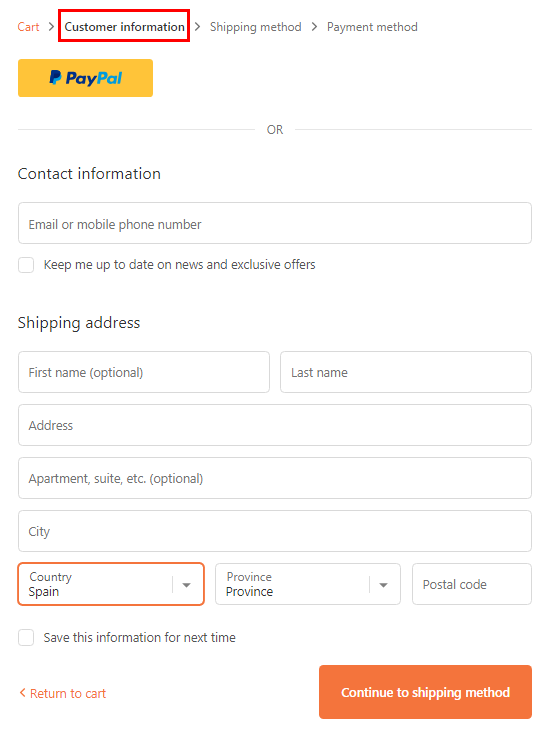 When can I receive package after the payment? After we receive your order, we have Quality Control checks and tests in order to ensure products' quality prior to shipment. The processing time will be scheduled within 1-3 business days. 4. What shipping method Begears use? AESS and EMS to offer. The Shipping is calculated based on the product and your region when you check out. Once the order is placed, our system will send you an email about the order details. 7. What are the recommended browsers for this site? 8. Is it safe to use my credit card on your website? To ensure a safe payment procedure, our company uses credit card processor for a reliable and secure internet payment gateway.